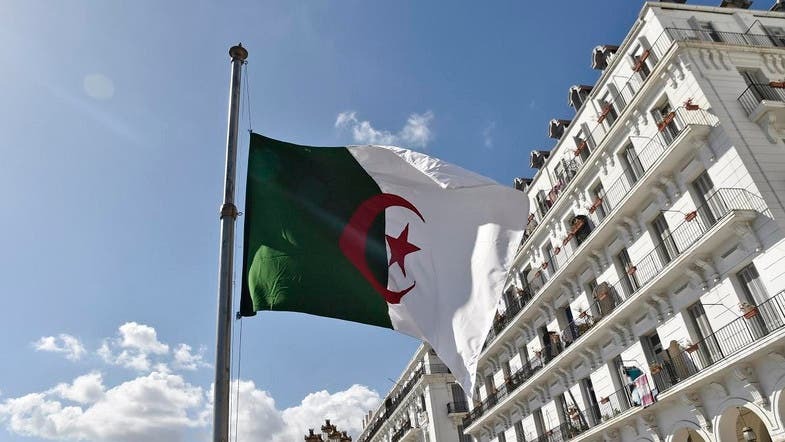 Algerian authorities announced on Saturday a second case of cholera death and an increase in the disease to 139 cases, including 97, which are still being treated in hospitals. Cholera in Algeria has caused panic among Algerians and worries about the authorities' inability to control the deadly epidemic. The hashtag "Cholera in Algeria" was cited on Twitter as calling for the need to limit the epidemic and raise awareness among citizens about avoiding infection transmission.